Join us next Spring! We're pleased to announce the CSBI is holding a conference in Quebec City. The conference is the premier forum to discuss the latest innovations in Canadian breast imaging. The event takes place on May 18-19, 2019 at Le Chateau Laurier. 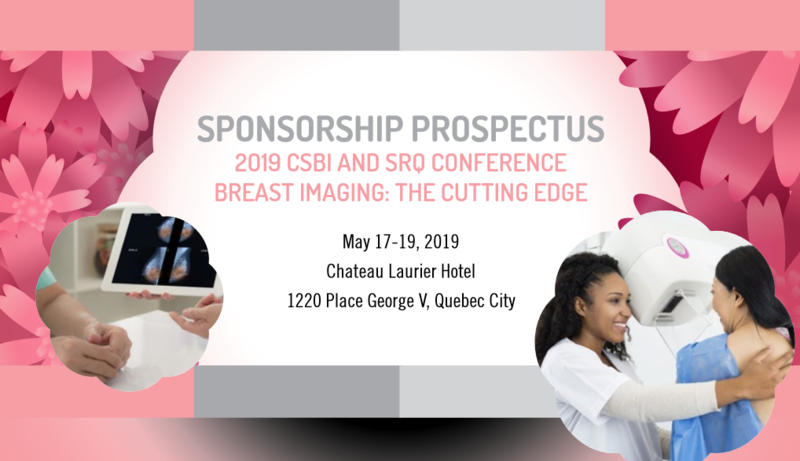 The CSBI is happy to hold its event in conjunction with the SRQ's conference, Breast Imaging - The Cutting Edge, which takes place at the same time as the CSBI's symposium. 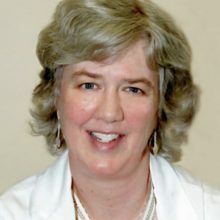 Dr. Wendie A. Berg, MD, Ph.D., FACR, FSBI is a professor of radiology at the University of Pittsburgh School of Medicine, was PI of ACRIN 6666 and is currently conducting a large study of screening ultrasound after tomosynthesis. She is chief scientific advisor to densebreast-info.org. Dr. Catherine Colin is a member of the Scientific Committee of the European Society of Breast Imaging (EUSOBI), European breast imaging representative (EUSOBI) for Quality, Safety and Standards Committee of the European Society of Radiology, the executive board and of the Scientific Committee of the French Society of the Breast Imaging (SIFEM, Société Française d’Imagerie de la femme). She is head of the breast imaging department, Hospices Civils de Lyon, University Lyon 1, France Radiological coordinator of the High Familial Risk women Regional Center, France Consulting Expert for the French Agencies of the Ministry of Health for breast cancer screening programmees and high-risk women screening guidelines. Dr. Supriya Kulkarni is a staff radiologist at the Joint Department of Medical Imaging (JDMI) at UHN, Mount Sinai Hospital and the New Women's college hospital, Toronto, Ontario. She is an Assistant Professor in the Department of Medical Imaging, University of Toronto. 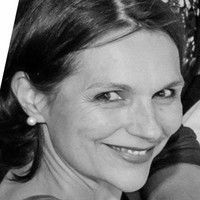 She is a recipient of several teaching awards including the Wightman-Berris Academy individual postgraduate teaching award (2014-2015) and the Outstanding Contribution to Cancer Education Award. She is the regional breast imaging lead for the Toronto Central Regional Cancer Program. She's an active member of the clinical advisory committee and the chair of the OBSP Screening of Transgender People Working Group, Cancer Care Ontario. Dr. Jean Seely is a professor of medicine in the department of radiology at the University of Ottawa. She is a fellow of the Society of Breast Imaging. 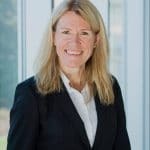 She is head of the breast imaging section of the Ottawa Hospital, breast imaging lead for the Ontario Breast Screening Program, member of the Canadian Association of Radiologists’s (CAR) breast imaging working group and executive member of the CAR Mammography Accreditation Program. She is on the editorial board of the Journal of the Society of Breast Imaging and the CAR journal. She is president of the CSBI. This workshop will comprise didactic lectures about the theory and principles of digital breast tomosynthesis (DBT), including an overview of the advantages and challenges of the modality, and the current research climate. The lecture will be followed by hands-on case review and interpretation at a DBT workstation. As the official airline for the CSBI 2019, Air Canada is offering discounted rates for our attendees. The travel period begins Friday, May 10, 2019 and ends Monday, May 27, 2019. Travel is valid every day of te week. VIA Rail is offering discounted rates for our attendees. You’ll receive 10% off the best available fare in Economy, Economy Plus, Business, Business Plus, Sleeper class. Participants must reference the discount code: 13850. Fare applies to a maximum of two passengers per booking. One complimentary stopover is allowed at no additional charge. For travel on all fare plans in Business class, the first stopover is allowed at no additional charge, provided that this stopover takes place in Toronto, Montréal or Ottawa only. Hotel blocks fill quickly, so we encourage you to book early to secure your room.